? MOLICE NEWS -2016.6.8- ? This is the latest news from MOLICE! We will release our new album on 11th June! We will have the release party in Chiba and Tokyo. 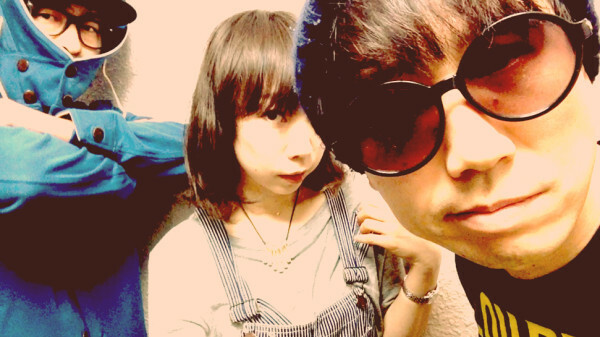 MOLICE releases long-waited their 5th album to the world in summer 2016. And this is the trailer for new album. There are comments from Robby Takac and engineers of Good Charamel Records!! And any kinds of digital distributions!! Molice studio concert streamed worldwide! 2. information of Release Party!! We have two show for new album!
? MOLICE New album”5″ Release Party in Chiba!! presented by Tom Melesky ?
? MOLICE New album “5” Release Party in Tokyo!! ? This entry was posted in Press Release and tagged 2016, Female Fronted, J-rock, jpop, jrock, molice, new release, new wave. Bookmark the permalink.